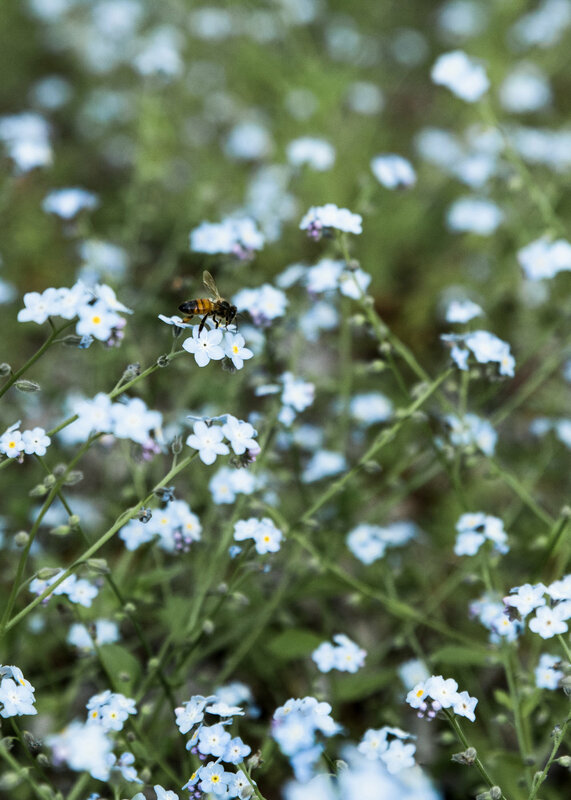 An interplay of formality and wildness is present in Mona Farm’s award winning gardens. Majestic century old trees connect the present to the past and provide a sense of calm and tranquillity. Early morning fog often shrouds the property before revealing silver toned grounds and reflections of light from the lake. 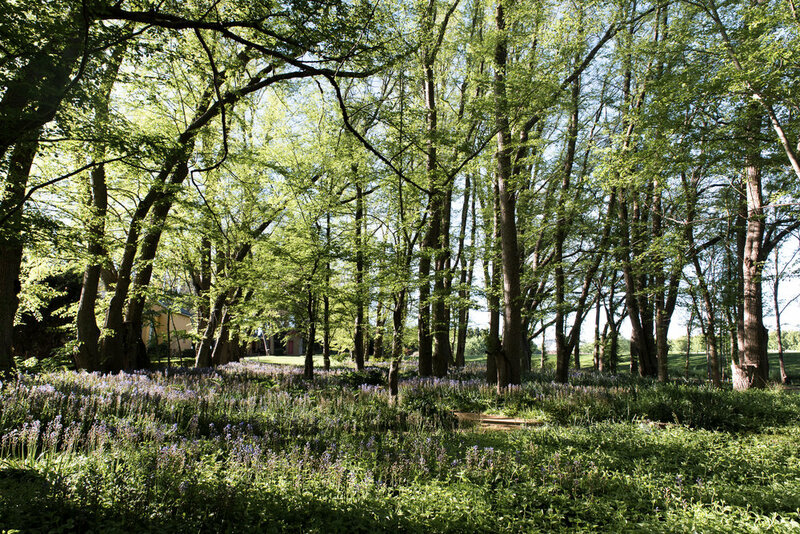 The garden, designed in the style of Lancelot (Capability) Brown, welcomes guests via the original carriageway lined with Poplars to discover vast sweeping lawns, framed by an enchanting elm woodland. Grand Oak and Linden create a magnificent and commanding backdrop for more intimate garden spaces. 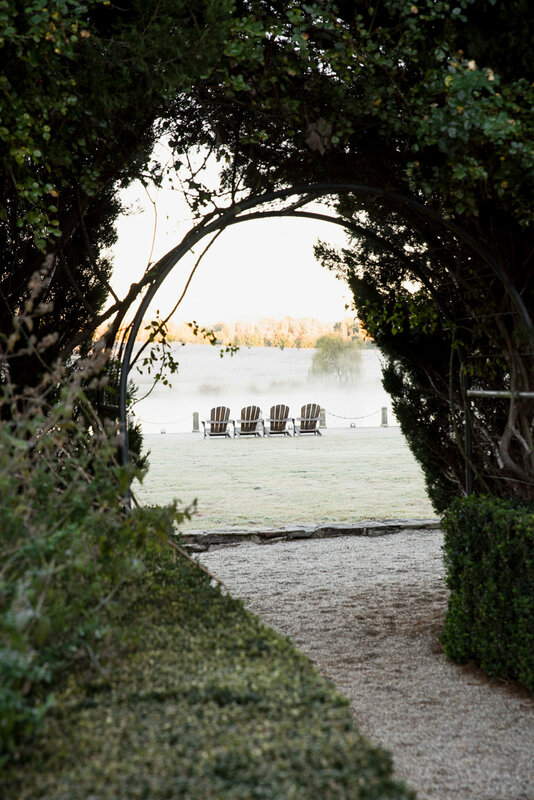 Stay at Mona Farm or book a private garden tour to discover our garden for all seasons.